Port Al Thani on the east side of Marbella. Its possible to invest in the port or even to buy the project. The Project will be totally finished by 2018. 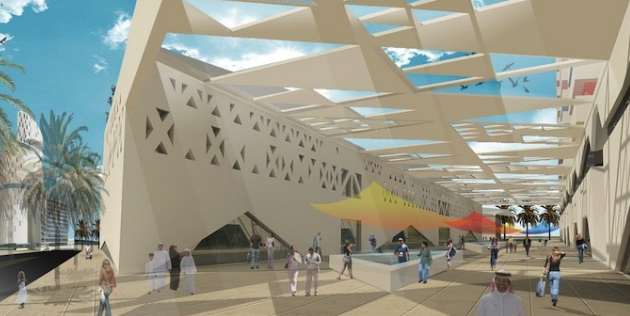 Abdullah Ben Nasser Al-Thani has been named winner of the tender to redevelop and extend the port with plans which include a circular wall and exterior dyke and a 200 meter quay for cruise liners. 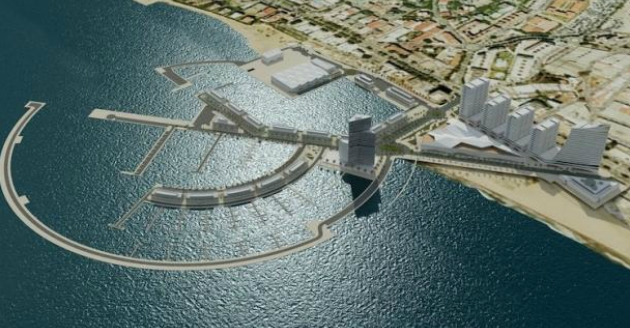 Engineers Berenguer, Axel Logis are involved with architect studio Seguí.The Project will run a extra 3 years after the marina is finished and by 2018 the 5 stars Hotels with helipad and surrounding areas will be finished. The new Malaga Airport with 2 Runways and capacity up to 20 million visitors. 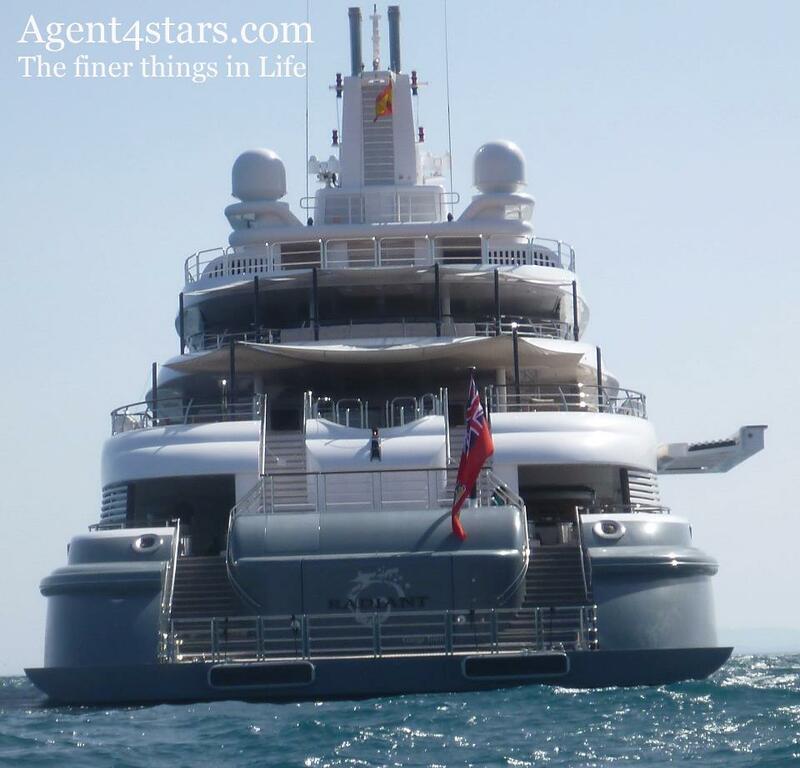 Some Super Yacht that have visited Puerto Banus -South of Spain in recent years. 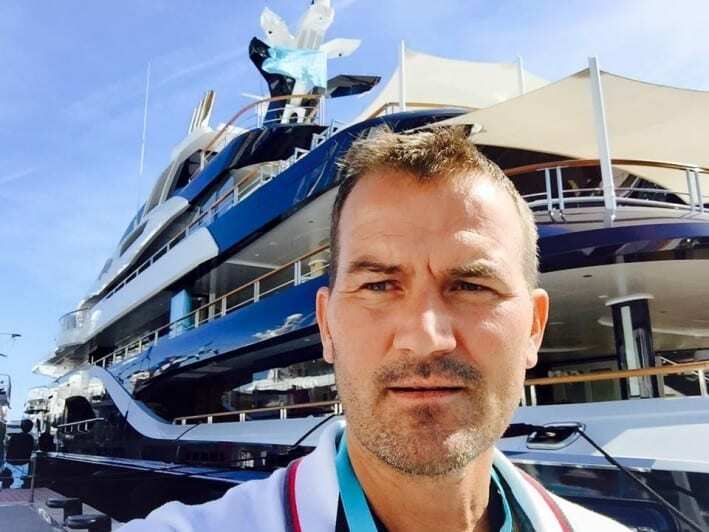 June 2012 – The 110 meter Super Yacht “M/Y Radiant” owned by Billionaire Abdullah Al Futtaim from the UAE visit Puerto Banus.